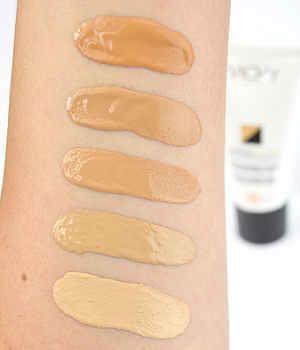 Vichy Dermablend is the last word in full coverage, naturalistic makeup. Not only does it produce a flawless finish, but it’s a finish truly lasts; even through sweat, rain, heat and rubbing. It’s little wonder that it’s such a hit with those who struggle with imperfections, skin conditions and those who are less than skin confident. 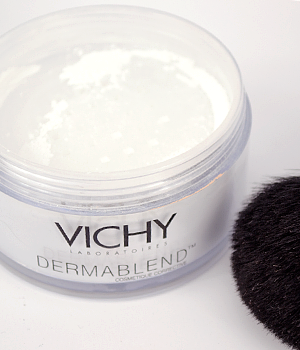 Full coverage make-up has come a really long way, and each tactile Vichy Dermablend formula feels so comfortable and easy to wear, with uncompromising efficiency. If you’re already a convert and want to know how best to apply, blend and lengthen wear, then you’re in the right place! Read on for the definitive Dermablend tips and tricks guide, compiled by those who know the products inside-out: our friends at team Vichy. 1) Skin preparation is more important than the foundation itself. If the prep isn’t right the foundation won’t be right! 4) Vichy Liftactiv Eyes & Lashes is also an excellent choice for under the eye – plus it’s a great base for mascara! • Don’t over do it! 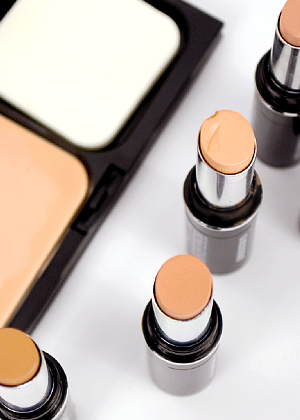 By using too much concealer you may highlight what you want to hide. 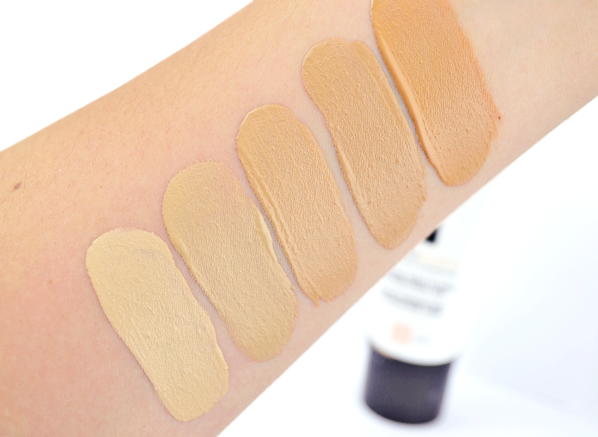 • Always apply concealer after foundation so you can assess where you really need to apply it. This will also avoid a cakey build-up! This product gave excellent coverage and I have received complements on my skin. However, on occasions when my skin was particularly oily this foundation did not seem to help and may have even exaggerated the oiliness slightly. Overall great value for money though and easy to apply evenly with fingers or a brush and only a tiny bit is needed for good coverage. This entry was posted on Saturday, July 5th, 2014 at 9:00 am and is filed under Hints & Tips, Make-up. You can follow any responses to this entry through the RSS 2.0 feed. You can skip to the end and leave a response. Pinging is currently not allowed.